When Sabaton split-up in 2012, after recording Carolus Rex, there was much uncertainty surrounding the band. Joakim Brodén and Pär Sundström were left alone but quickly found musicians to go on tour with. 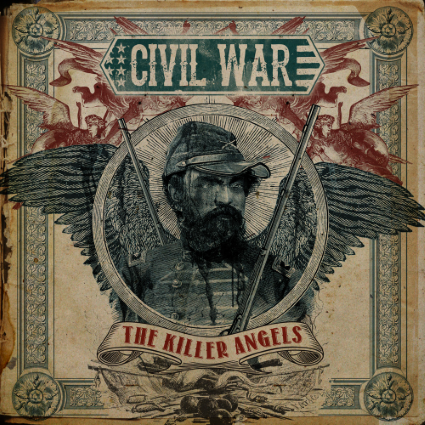 In the meantime, Sundén, Montelius, Myhr and Mullback formed a new band, Civil War, and released a very good first record called The Killer Angels. Now, it was time for Sabaton to demonstrate if inspiration was still here despite such a huge line-up change. Well the answer is obvious, as Sabaton has just released an album that could hardly disappoint anyone! From the epic intro of Night Wishes to the last notes of Hearts Of Iron, Heroes is a remarkable record. Let’s put it simple, this record is made of anthems. The melodies are catchy, the choruses stick to the mind, and the drums make you want to raise your fist. The vocals still play an important role. Joakim’s voice is one of the trademarks of the band, just like the choirs. All the songs have a part to sing along, Smoking Snakes is perhaps the best example. The lyrics are still about history but, this time, the songs are focused on a particular character, or a particular Hero, hence the name of the album. They all tell real and brave stories. Inmate 4859 and Soldier of 3 Armies are some of the most touching ones. 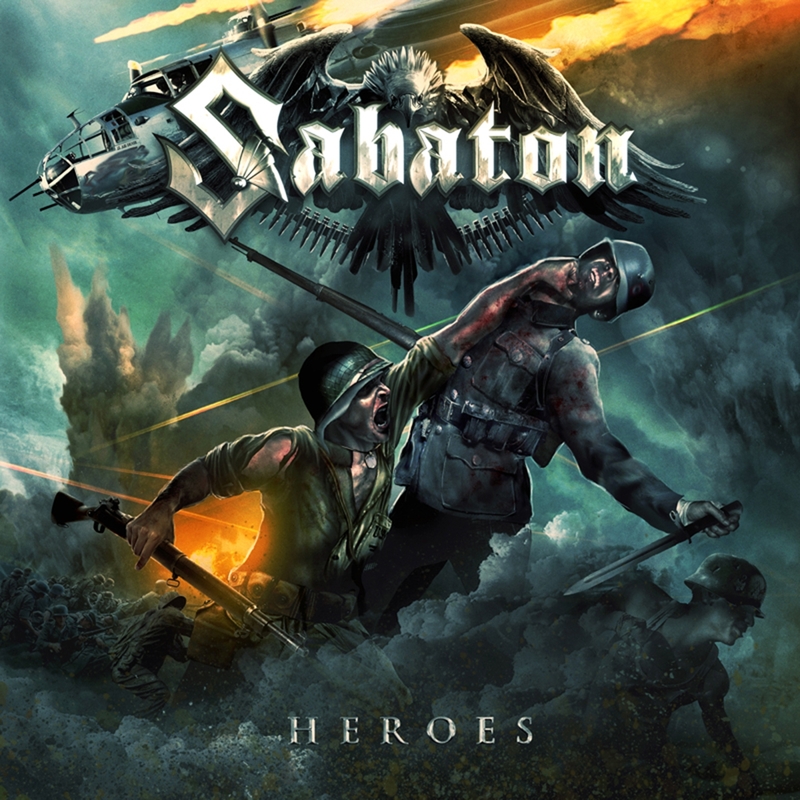 Sabaton has created its own style and this is widely recognizable throughout the record, but that doesn’t mean that the songs sound like each other. To Hell and Back has a Folk Metal feeling, Hearts of Iron feels like a war march, Resist and Bite is a classic Power Metal tune and The Ballad Of Bull is a ballad with balls. They all sound very different, yet they carry the Sabaton trademark. So for those who worried about, Sabaton is alive and well! A seriously killer record is out now, and they’ve just promised a memorable World Tour to support it. So, you're warned, be ready for a serious Power Metal discharge.